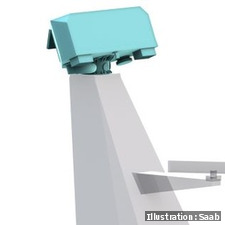 SYRACUSE, N.Y. Saab has received an additional order from the U.S. Navy to supply the Sea Giraffe AMB multimode radar (MMR) system for the U.S. Coast Guard’s newest class of ship, the Offshore Patrol Cutter (OPC). 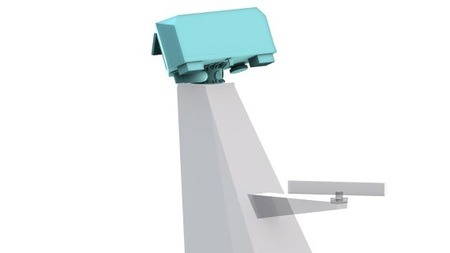 The MMR system is a 3D, electronically scanned, medium-range phased array radar that is designed to detect small air and surface targets with high update rate in all kinds of environments. Saab received the initial order for the MMR for the Offshore Patrol Cutter from the U.S. Navy in 2017. Work on the agreement will be performed by Saab in Gothenburg, Sweden and Syracuse, New York, with delivery expected in 2019.